BritishV8 Forum: Re: Louvers Baby! discussions about bodywork, paint, interiors, trim, audio, electrical components, wiring, etc. 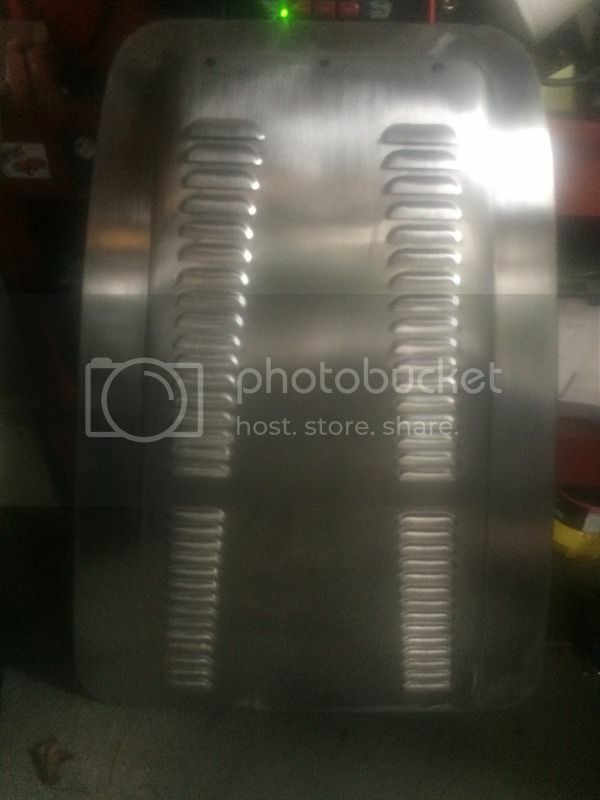 Just had some louvers punched on a spare hood for my Healey. Looks like I'm going to be doing a lot of priming and sanding before it's ready for paint. So you're a louver not a fighter? I gotta go. I can't even blame this on scotchy scotch. Maybe no Scotch, but perhaps you were into the Jameson's last night, Fred? I think I can make my money back by driving it to Italian restaurants and help them grate their blocks of Parmesan.